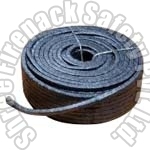 Avail from us a huge gamut of Asbestos Products that possesses no alternative in the countrywide market. 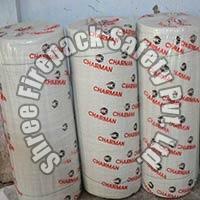 We manufacture Asbestos Products from high grade asbestos fabric using technologically advanced machinery and tools. By offering superior range of Asbestos Products to the clients, we are now acknowledged as one of the prominent Asbestos Products Manufacturer and Supplier from Gujarat. 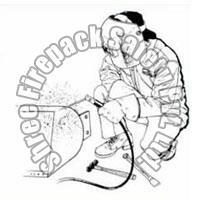 Also, we are capable of manufacturing Asbestos Products in various specifications given by the clients. 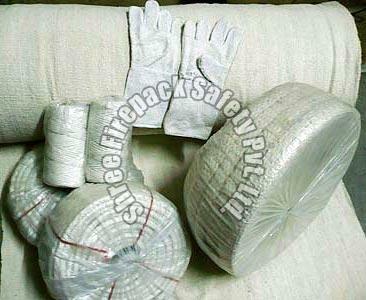 Moreover, clients can avail Asbestos Products at industry leading rates from us. 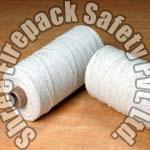 We are one of the leading Asbestos Fiber Yarn Manufacturers and Suppliers based in India. 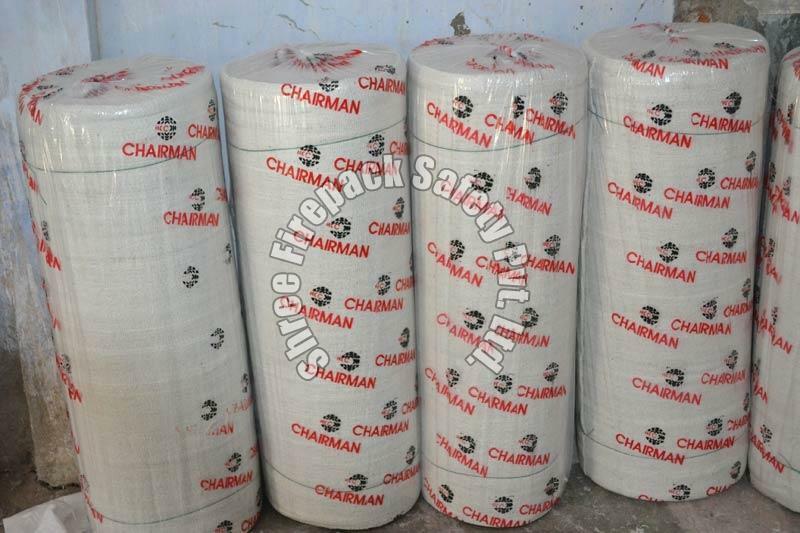 Asbestos Fiber Yarn provided by us is made using white, clean chrysotile twisted asbestos fiber that is mechanically twisted to increase its tensile strength. 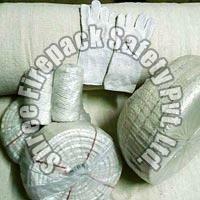 Also, Asbestos Fiber Yarn has excellent resistant power at high temperatures. 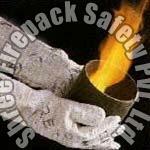 We are reckoned as an eminent Asbestos Fiber Hand Gloves Manufacturer and Supplier from Gujarat. 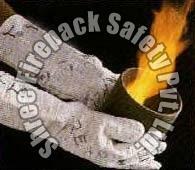 The Asbestos Fiber Hand Gloves provided by us are made using asbestos cloth (SFI) similar to AMC - 41. 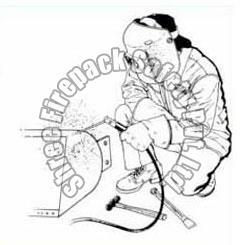 Asbestos Fiber Hand Gloves are worn by industrial workers who get exposed to the hazardous material directly.